Glad to see that Xiegu have gone back to a clear, monochrome display - the OLED one on my X108G is unreadable in sunlight! Question - how well does the ATU work in the rig? Will it match a random length, end-fed wire? 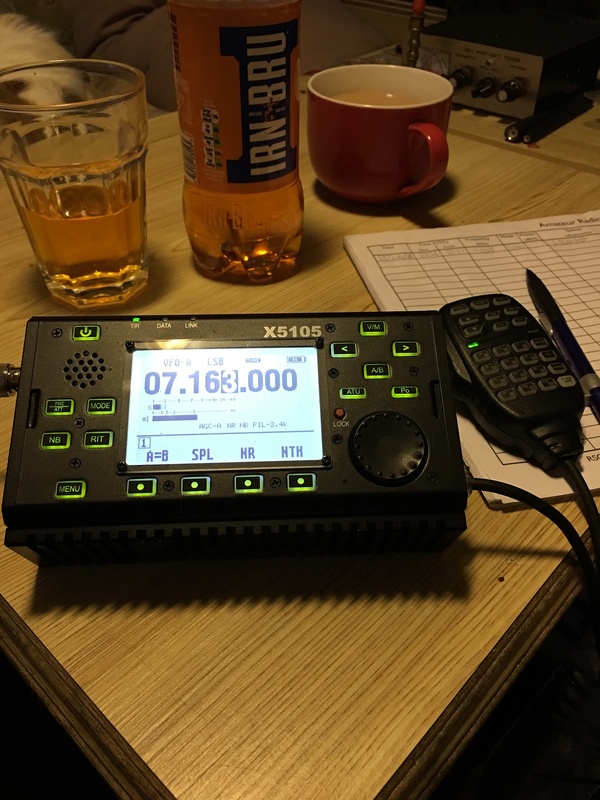 I worked the ILLW last weekend with another amateur and he had the Elecraft KX2, that like your X5105 used the monochrome screen and it REALLY makes a difference in the sunlight! Sounds like the ATU is fine, I guess it’ll be the same circuit in the new Xiegu G90 20w rig, so when that comes out iot could be an interesting rig.